Earlier this week, I posted pictures of Mikaela's younger brother Tucker. Last Saturday he turned 15 and we did a rock' n roll session. It was a blast. In addition to taking senior portraits in Mahomet and throughout Champaign County, I have enjoyed photographing tweens and teens so be sure to check out Tucker's session. Photographing Tucker this past weekend had me reminiscing about Mikaela's session. Since she is not a part of the Class of 2018, I am considering her old enough to be a throwback. :-) Oh, side note... In the rock n' roll blog post, I commented how time had gone so quickly cause it had already been two years ago since these pics were taken. Well it's actually only been a year. So, my memory is not so good but I am thankful time wasn't going as quickly as I had thought. ha! 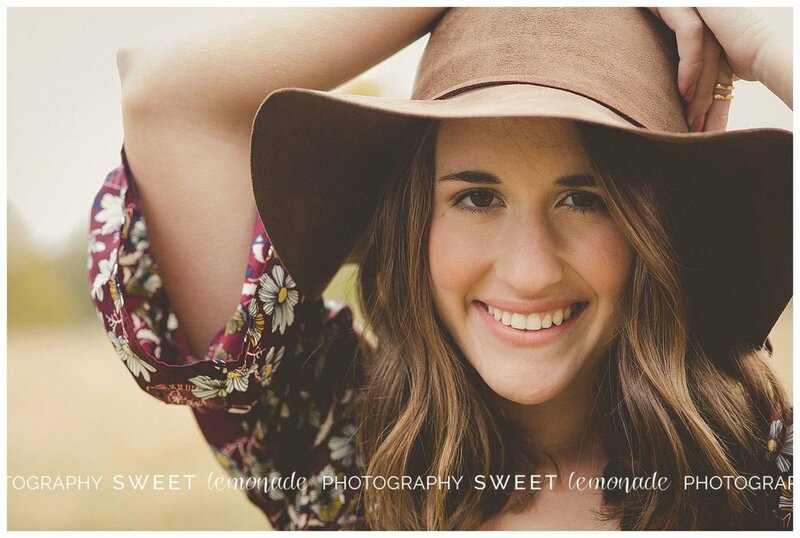 I loved everything about Mikaela's session. The fun began before we even started taking pics since she arrived at my studio early to have professional make-up applied. Let me stop right there and say, whether you wear make-up daily or never at all, I can not encourage you enough to have it done for your senior pictures. Professional make-up does not mean you will look like you belong in an 80's glamour photo shoot. Oh.... speaking of that, I wish I could find MY glamour shot to reinforce what you WON'T look like. ha! I digress. Professional make-up artists can merely help even out your complexion, tone down the redness and conceal acne. If you'd like a more dramatic look, they can certainly do that too but I want you to know dramatic is not the norm for my seniors. Look at how soft, natural and radiant Mikaela's make-up looks. THAT is what professional make-up can look. She seriously was just glowing.... the make-up was just a tiny part of that glow. 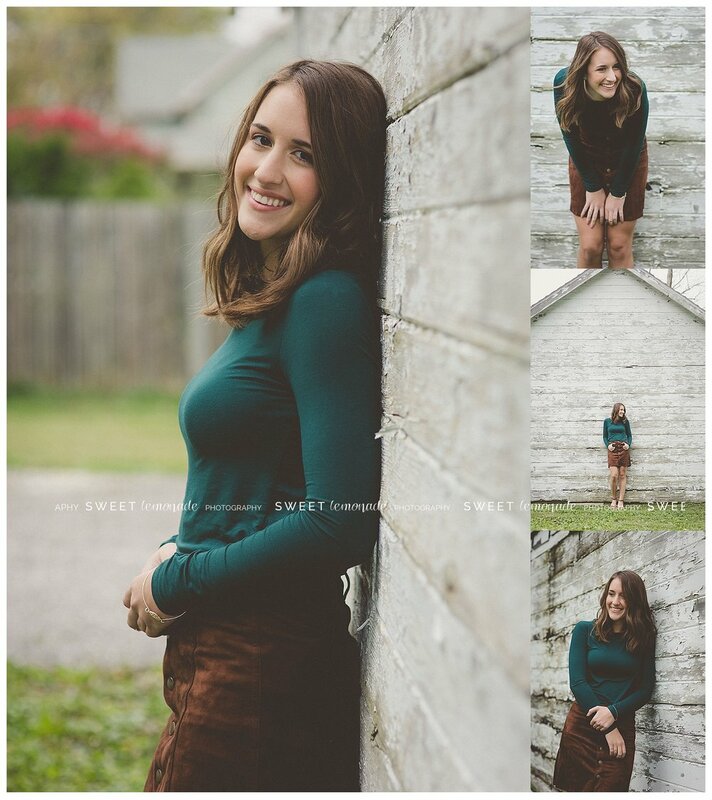 This girl is so sweet and has such a tender heart that I really enjoyed working with her and have loved getting to know the rest of her family as well. I was homeless. My experience sleeping in a cardboard box last night. C-U At Home's One Winter Night.